PRODUCT APPLICATION:It can solidify potassium silicate (other name: potassium water glass) at room temperature. 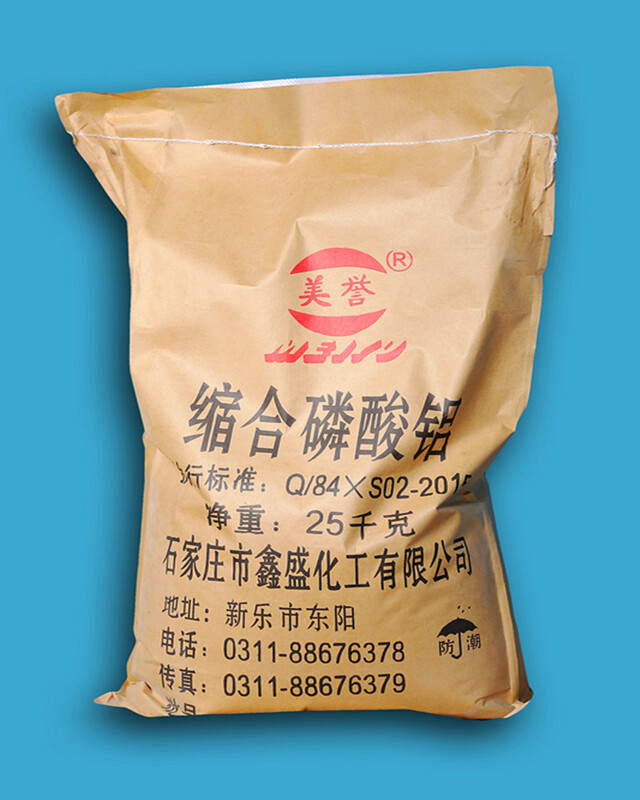 It is mostly used as binder and curing agent in the production of Hi-Temp Refractory Materials for kiln. It also serves as fluxing agent in the production of special glass, as binder in fabrication of ceramics or tooth, and so on. Aluminum phosphate adhesive has excellent heat-resistance and weather-resistance, not only a widely used adhesive in refractories, it`s also an importantingredient in inorganic coatings(such as powder coating). It also used in the production of siliceous,high-aluminum,magnesian,siliconcarbide and oxides of concrete. STANDARD PACKAGING: 25kg/bag, Plastic-lined and plastic-coated woven bags or Composite paper bags. Protect against weathering and exposed under the blazing sun. Store in a cool,dry place and avoid extreme fluctuations in temperature. Special conditions for opened packaging: Close bags after use to prevent the absorption of moisture and contamination. 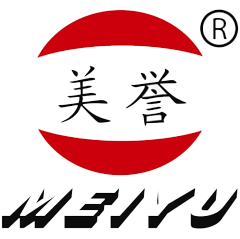 Looking for ideal Curing Agent Manufacturer & supplier ? We have a wide selection at great prices to help you get creative. All the Potassium Silicate are quality guaranteed. We are China Origin Factory of Water Glass. If you have any question, please feel free to contact us.